Home Car Mod Why Wrap Your Car? It is not uncommon for a customer to not consider wrapping their car. At the end of the day, why should I risk it with a wrap when I can take the safe approach of getting a new paint job? 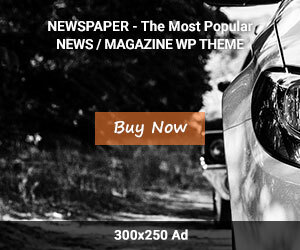 Most customers would be surprised by the number of advantages a high-quality wrap can bring. Instead of having to waste time waxing your vehicle, with a car wrap you’ll have a lot less maintenance to do. All you really need is some soap and water, and a bit of elbow grease and your car will look like new. While installing, you can also ask for ceramic coating packages that will make it even easier to take care of your car. Even if a bright fluorescent color is just perfect for you, it doesn’t mean that the next person in line will be interested in it. By keeping the car’s factory color, the resale value of it will not be affected. 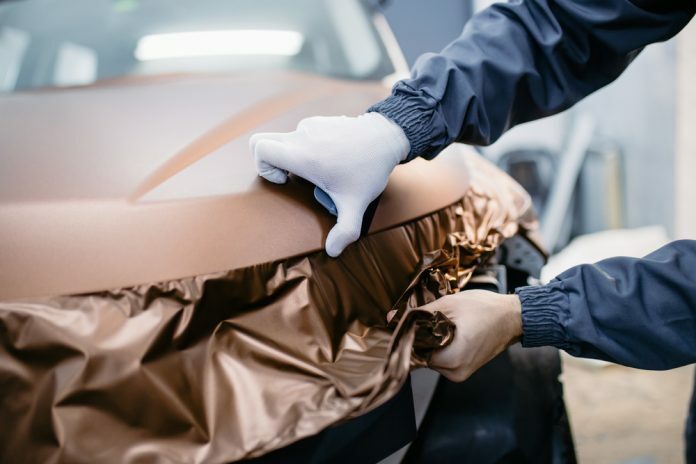 Even though the previous point talked about keeping your car as factory fresh as possible, a car wrap will still allow you to get a new color on your car. Vinyl wraps can make your car stand-out among all the rest. Even better, in comparison with a new paint job, the most extravagant of wraps can just be taken off and replace, making it the best choice by far. The vinyl coating is going to end up protecting your car from most small hazards. You won’t have to worry anymore about little chips or abrasion, as the wrap will protect it. This applies to the factory paint as well, so your car will remain as close to factory made as possible. Getting a new coat of paint will last anywhere from two weeks onwards. In comparison, wrapping a vehicle is going to take much less time to get fully done. Professional can get the job done in around 3-5 days, a much shorter time-frame in comparison with painting your car. If you go and get a very high-quality vinyl, it will last for a really long time. By keeping your wrap safe and giving it some basic protection, and basic protection just means not leaving it in the sun too much, your wrap will last the maximum amount of time possible. Some wraps can last around 4-10 years, and when they’re getting too old you can take them off without having to worry about getting a new paint job.